CowcotLand got a sneak peek of Akasa's upcoming fanless chassis. A rugged, industrial case for the whole family. 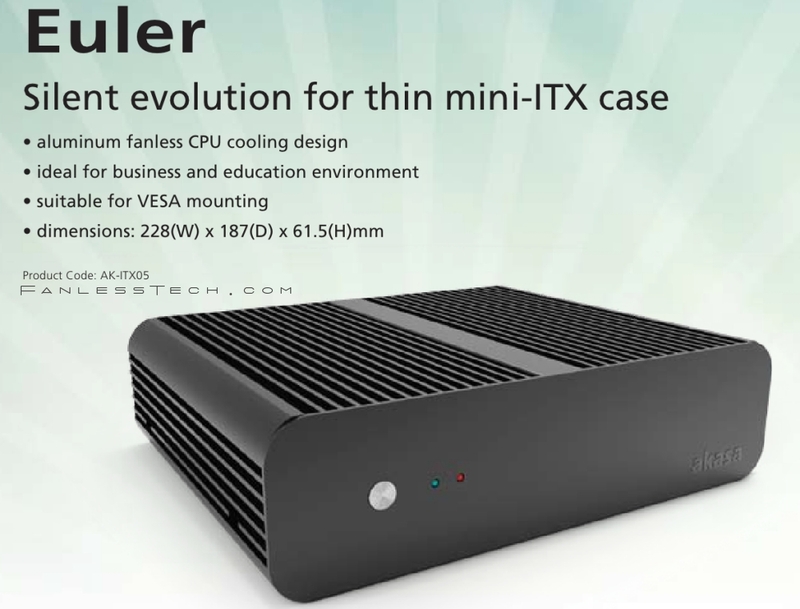 Update: We scooped the official picture and specs of the Euler.